Looks like they forgot something. Nice article in the Los Angeles Times about the strong work Bogotá physicians do in bringing care to the more remote areas of Colombia. Too bad they forgot to mention the efforts of Dr. Diego Pineros – one of the cardiac surgeons at the Clinica San Rafael Institute of Cardiology and Cardiac Surgery. We interviewed him last year about his humanitarian efforts. (If you remember – the kind-hearted, and gracious surgeon shrugged off any accolades during our interview – and said he and his team travel to these remote areas to prevent further hardships for his patients.) He also shrugged off any concerns for his own welfare despite the fact that some of these areas are close to / are located in areas with a heavy FARC presence. 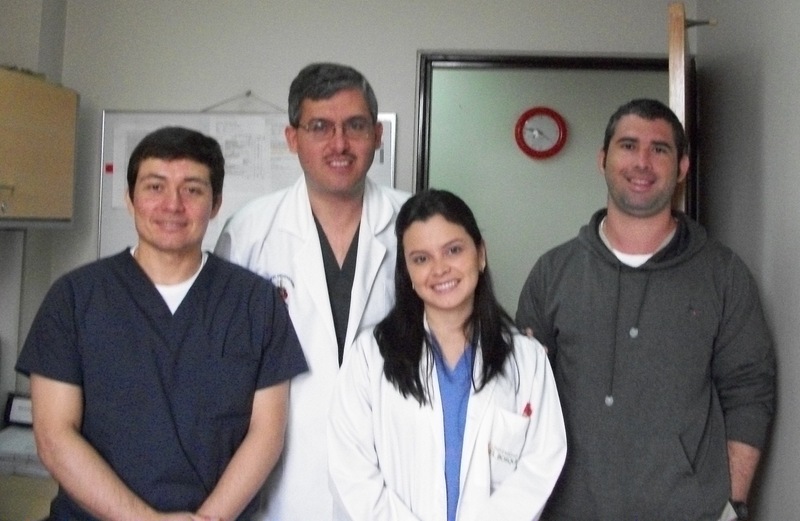 So even if the Los Angeles Times doesn’t congratulate Dr. Pineros and his team for all their amazing work – we here at Bogota Surgery haven’t forgotten.. 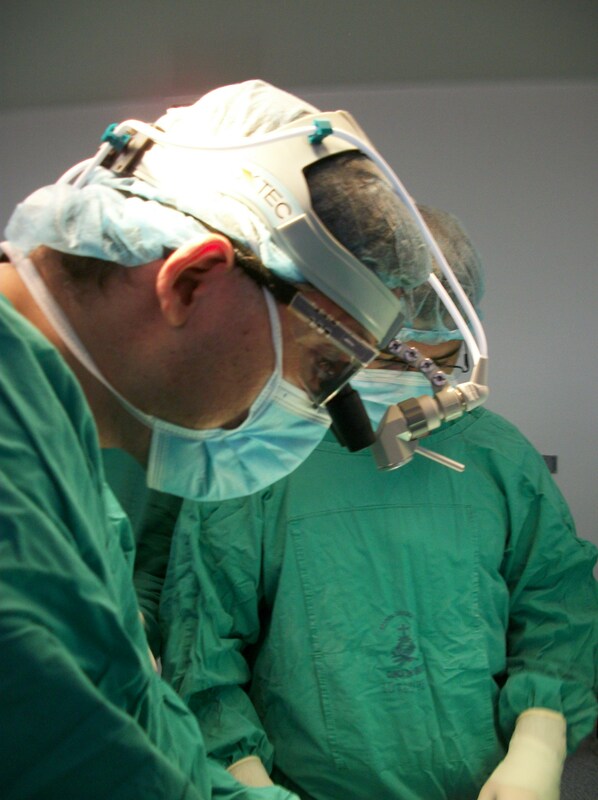 This entry was posted in cardiac surgery, Cuisine & Culture, Stories from the Front and tagged cardiac surgery in remote areas, Colombia, Dr. Diego Pineros, LA Times article, pediatric cardiac surgery. Bookmark the permalink.